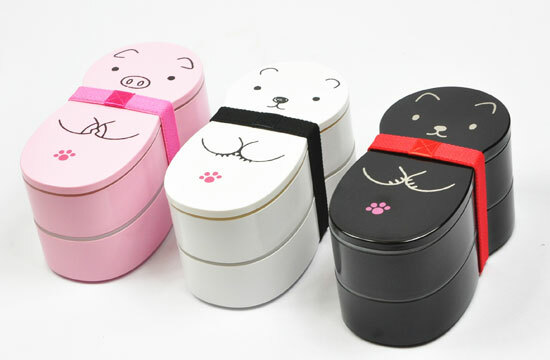 These boxes are from their Animal Doll line of bento boxes and are on sale right now for $20.40. They’re two tier, come with covers for each layer, a small ice pack (though I never use these), and an elastic band. Best of all, they’re made by Hakoya, so you know they’ll be quality boxes that last a long time. Such a demure piggy, haha! I have to resist the urge to buy one since I have like 5 unopened bento boxes at home that I haven’t utilized yet. 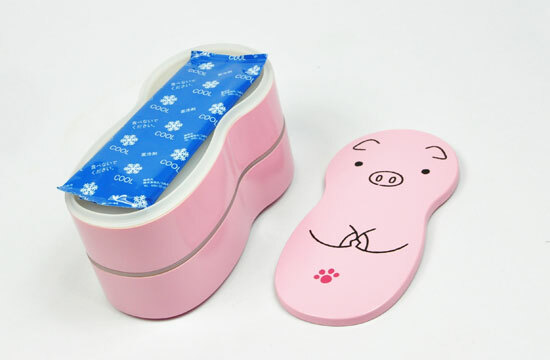 I’m probably going to start dedicating my Fridays to a shopping link, so be sure to come here when you need to satisfy your bento shopping urges at the end of each week!